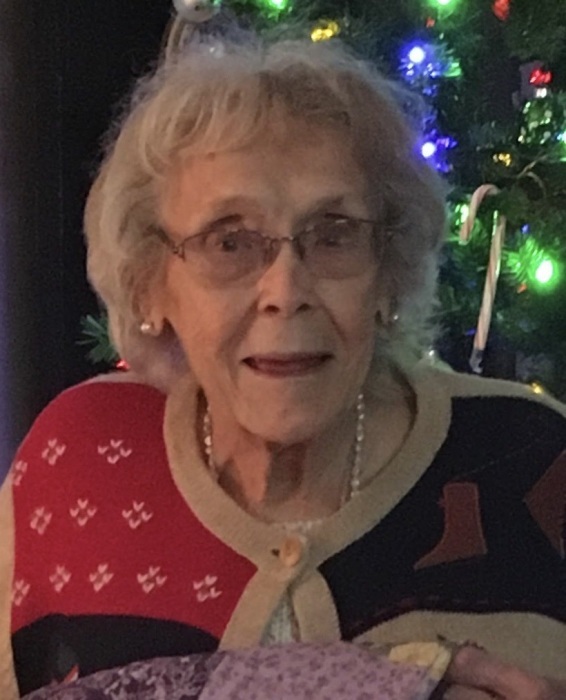 Lois passed away on April 4, 2019 from a brief illness. Born to John and Grace Morris in Chicago, Illinois where she lived until the age of 12 when her family moved to California. During WWII the family moved to their ranch in Sebastopol, California. In 1963 she moved to Napa, California where she later married Leo M. Clausen in December 1966. Upon retirement in 1984 they relocated to Medford, Oregon, where she enjoyed gardening, canning, oil painting, baking and enjoying her farm animals. Shortly after Leo’s passing in 1998, she moved to Brush Prairie, Washington, where she lived with her daughter Deborah. She later came to settle in Post Falls, Idaho in 2004. Lois is survived by her four children: Gracelyn Cross of California, Kathleen Foskett of Post Falls, Deborah Konnoff of Washington and Daniel Konnoff of Post Falls. Four grandchildren: Carrie, Robin, Alex and Christopher. Three great-grandchildren: Tiffany, Jacob and Jaxxon. Her brother John, sister Joyce and several nieces and nephews. Lois will be laid to rest at Eagle Point National Cemetery in Oregon, where she will be buried with her husband Leo. Arrangements have been entrusted to English Funeral Home, Post Falls, ID. Please visit Lois’ online memorial guestbook at englishfuneralchapel.com.